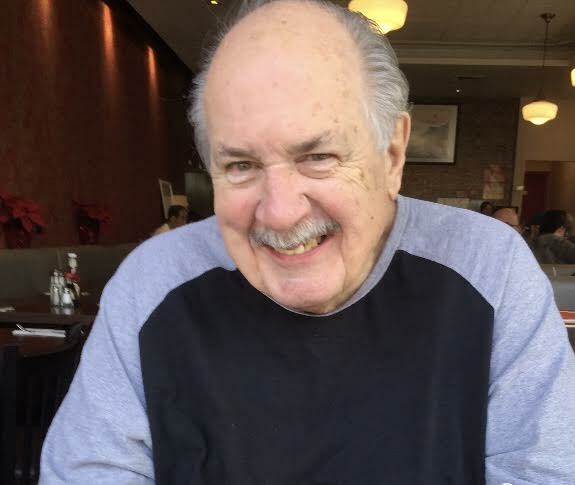 In sweet and loving memory of Robert “Bob”, who gently passed away at home surrounded by his family on Tuesday January 8, 2019. Born in 1935 to the late Kathleen and Fred Skene in Toronto, ON, Bob was a graduate of Riverdale High School and lifelong resident of the Beaches. Bob was one hell of guy filled to the brim with an insatiable zest for adventure, enthusiasm for great food and a heart that could hold fierce friendships. He is predeceased by sister Carole Broughton (Al). Bob is survived by his partner-in-crime and loving wife Pat, his favourite (and only) daughter Chantell, his sports and scotch partner son-in-law Shane and his reason for living, grand-daughter Farrell. A celebration of ‘living large’ will be held at a later time by his family.